"I'd like to buy a Bowel"
Did watcher know what does that mean? Finally, the TV sicerity is there! Maybe it's "HLife Blue Shift." No? Just me? 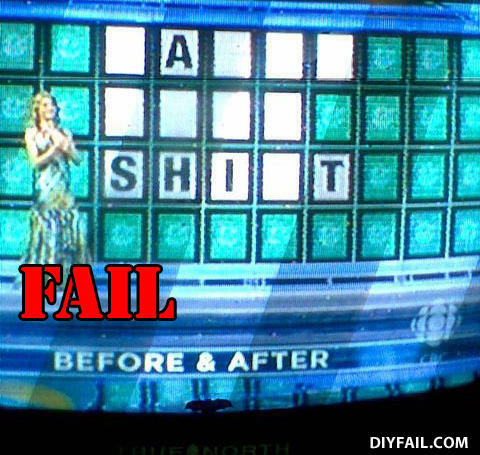 would you like to solve the puzzle?? When discussing the suspension adjustability on the Bentley Continental GT. "It really is about as useful as having a snooze button on a smoke alarm".